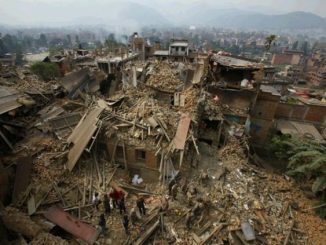 Amid hue and cry, BDA Commissioner Sham Bhatt declared that there are soon going to be more public consultations in each zone of the city. 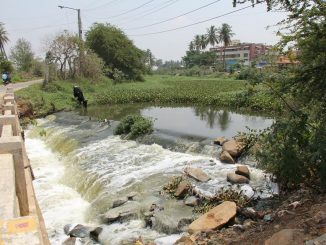 Watch your water source, if you live in East Bengaluru. For, the lather coming out from the Varthur and Bellandur lakes is just the tip of the pollution iceberg. Groundwater pollution is yet another impact which is like a slow poison. KSRTC and BMTC buses will ply as usual in the night, after the strike. Auto unions are supporting the strike. Trains however will run as usual. Book your buses in advance for a safe, tension-free journey. 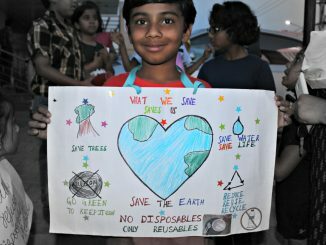 ‘Refuse disposables’ and ‘Stop trashing our planet’, these were the messages that 40 children from the Bellandur neighbourhood shared with eatery owners. 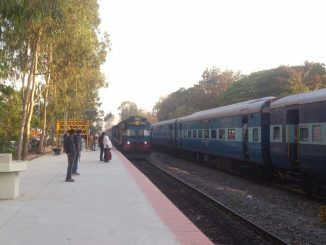 Though Carmelaram railway station sees significant traffic, the amenities there are lacking. Here are some suggestions on how the station can be improved, for both commuters as well as the Railways. While the State government has sent two IAS officers to Nepal to help in rescuing the citizens of the state, many organisations in Bengaluru are working on providing rehabilitation and donations. Here’s a report on what is going on in Bengaluru. 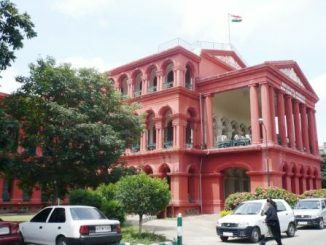 The State government gets at least six months’ time to consolidate its plans for Bengaluru, on dividing and restructuring, after the High Court rules in favour of the State, as the BBMP Council has been superseded already. The highway stretch from Kudlu gate to Huskur gate sees a few pedestrians getting killed every month. Confusion about signals and CCTVs between traffic police and highway authorities is one of the reasons. Have you ever visualised how the cityscape has changed through the years? Here’s a look at some iconic pictures of Bengaluru and what they have evolved to today.